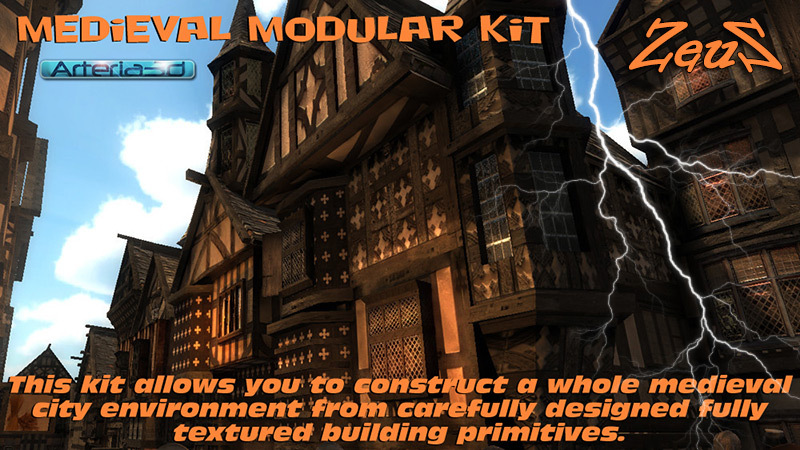 Description: This kit allows you to construct a complete medieval city environment using fully textured primitives iClone Props such as Wooden Frames, Beams, Doors, Walls, Windows, Roofs and miscellaneous Medieval parts all featuring a whole host of authentic medieval textures sourced from real medieval towns in the uk. Спасибо, Зевс. Проверьте 3-ю часть - её не находят файлообменники.